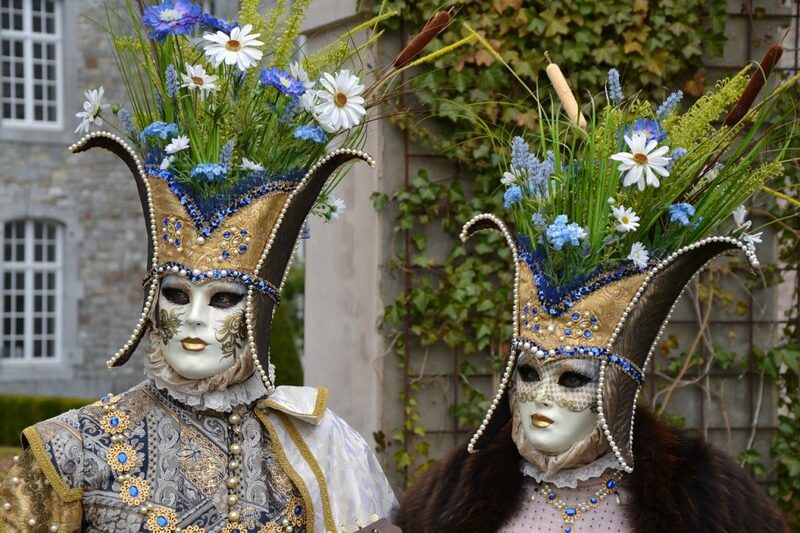 As always, the Venice Carnival 2019 will be a triumph of flavors, of enogastronomy and of conviviality. 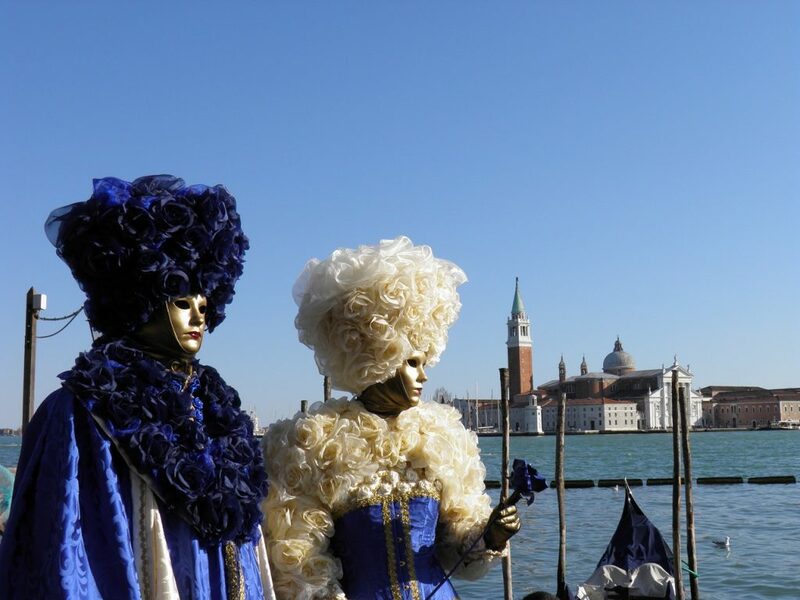 This tradition will be the common thread throughout the great Venetian Festival which will take place from February 23 until March 5th, 2019. 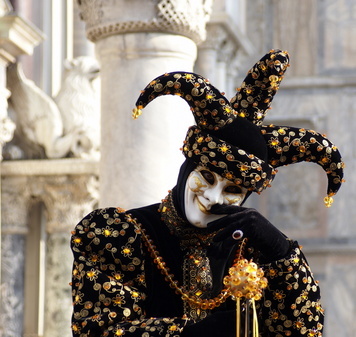 The Carnival of Venice is the most important and magnificent of Venetian celebrations. It is a much appreciated cocktail of tradition, spectacle, history and transgression set in a unique city, a festival that attracts hundreds of thousands of people each year to the city from around the world. This most festive event has ancient origins. Traditionally a celebration that greets the passing of winter into spring, a period in which everything is apparently connected, including the illusion of the more humble classes becoming similar to the powerful, since everyone is disguised behind a mask. 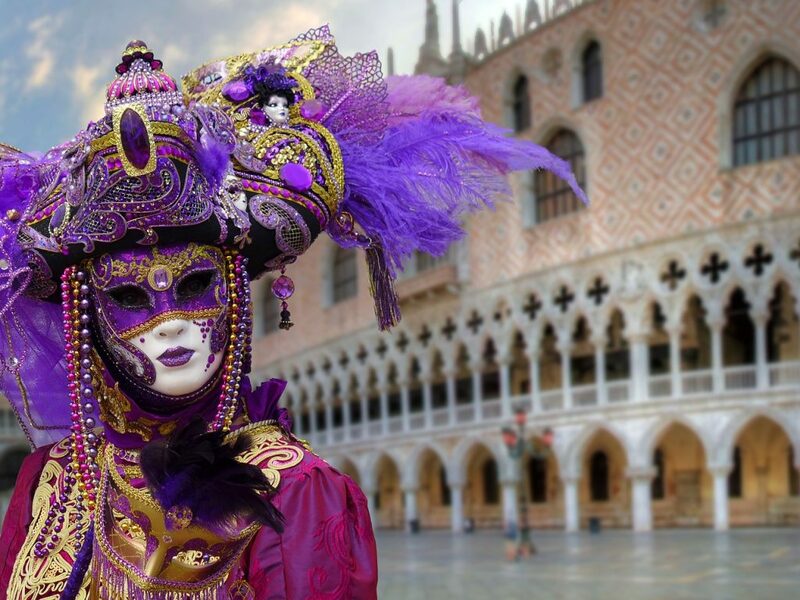 The Carnival of Venice officially began in 1296, when the Senate of the Republic authorized the carnival with an edict declaring the day before Lent as a day of celebration. After a break of almost two centuries, the traditions of the carnival were recovered by the Municipality in 1980 and since then the event has been held with great success each year. Always celebrated around a different underlying theme for the carnival each year, from one of culture to that of pure spectacle. For about two weeks St. Mark’s Square, the theaters, streets, squares and public buildings become the protagonists of numerous initiatives and shows: actors, acrobats, dancers and musicians bring a celebration atmosphere to the city for a few days, which is similar to that of the XVII century. Anyone wishing to sample aristocracy during the carnival can go to the Venetian palaces which host masked balls and gala feasts in costume. 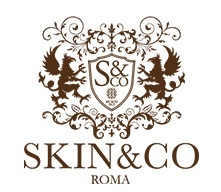 The city is home to various fashion houses where you can hire splendid period costumes, wigs and masks.